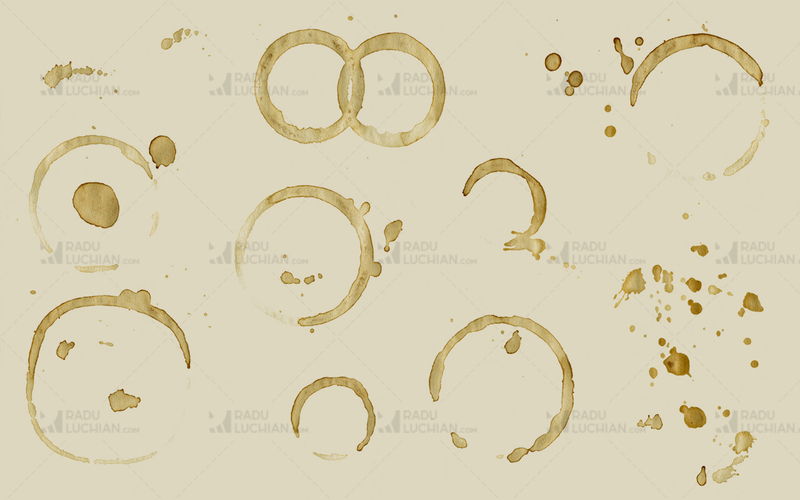 The brushset contains 9 high quality coffee stain Photoshop brushes. To use these items you need to purchase the product from Envato’s site: GraphicRiver. You are alowed to use the files in the package only in accordance with the license corresponding to your type of purchase. You are under no circumstances allowed to redistribute or sell these resources as your own as they are my property. Any usage that is not in accordance with the license is strictly prohibited.